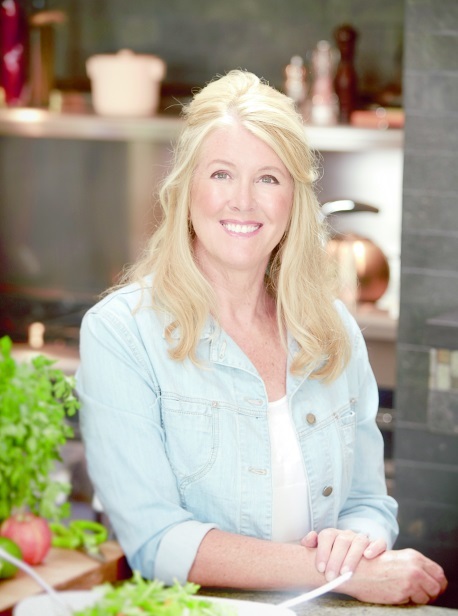 Art of Nutrition, a coaching service that provides nutritional advice for women with breast cancer, will use a Facebook donation campaign to raise contributions for breast cancer research. For every new person who "likes" the Art of Nutrition Facebook page (https://www.facebook.com/artofnutritionca) in October, Debbie Betts, a former breast cancer survivor and Art of Nutrition founder has agreed to donate $1 to the Expedition Inspiration Fund for Breast Cancer Research http://www.expeditioninspiration.org/. The Santa Monica based health and recovery consultant will contribute up to $500, so more "likes" will translate into more dollars for breast cancer research. For more information on how Art of Nutrition helps empower and enable women with breast cancer to enhance the effectiveness of treatments and discover all of the right foods and nutritional needs for recovery go to http://www.artofnutrition.com/. Click here http:http://www.facebook.com/artofnutritionca to help raise awareness and fund cancer research. The Art of Nutrition provides nutritional coaching to help promote a healthy, positive and proactive lifestyle. 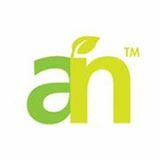 Art of Nutrition applies first-hand knowledge to create individualized nutritional support programs. One on one coaching sessions provide concrete ways to be more accountable and proactive in your lifestyle choices. Art of Nutrition also hosts small group cooking classes based on cooking local, seasonal and organic foods, while educating clients on why these foods are beneficial.